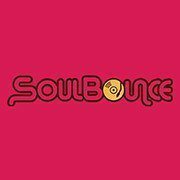 SoulBounce is a fan of all things concerning the Smithsonian National Museum of African American History & Culture, and with every visit to the Washington, D.C. museum they raise the bar even higher. Our most recent trip to view the Google 3D Interactive Exhibit installation on the first day of Black History Month was no exception. In 2016, NMAAHC’s director Dr. Lonnie G. Bunch III visited Google's headquarters with a vision for making the new museum the most technologically advanced in the world. Travis McPhail, a software engineer for Google Maps, and members of the Black Googler Network heeded the call, and Project Griot was born. The determination of McPhail and his talented team and a one million dollar grant from Google have brought Dr. Bunch’s vision to fruition. The amazing new 3D Interactive Exhibit – employing 3D scanning, 360 video and multiple screens and other technologies – now lets visitors virtually handle 3D representations of artifacts entirely too fragile to display for public viewing, such as a shoe from the Broadway musical The Wiz and a cast of composer Eubie Blake’s hand. 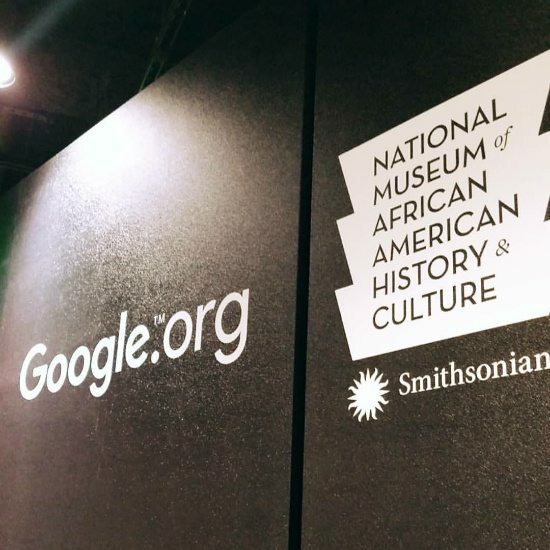 The Google 3D Interactive Exhibit is now open to the public on the National Museum of African American History & Culture's 2nd floor. Click here to plan your next visit to NMAAHC to get your hands – virtually anyway – on some amazing relics. For more on Google’s Black History and Culture collection visit the Google Arts & Culture portal.